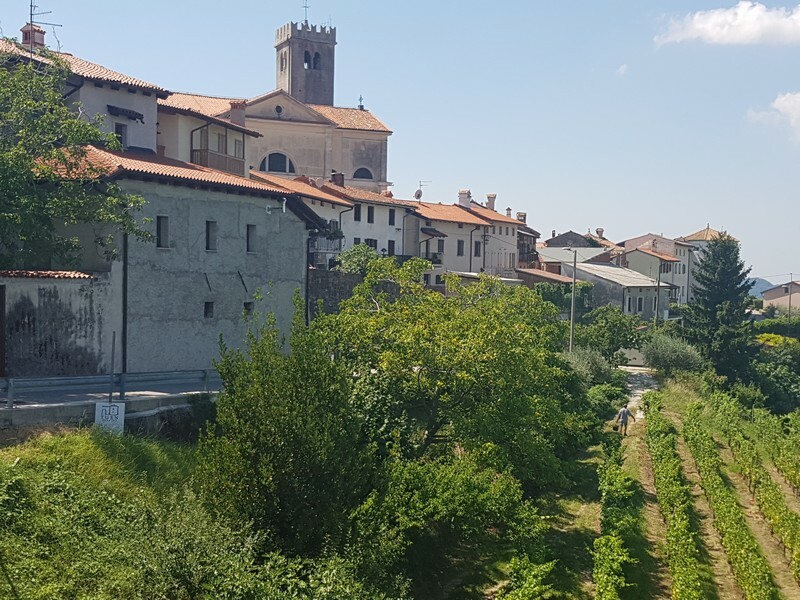 Goriška Brda wine region or Slovenia’s Tuscany is a paradise for wine enthusiasts. Its intense, complex and powerful wines won the sympathy of wine lovers from all around the world. 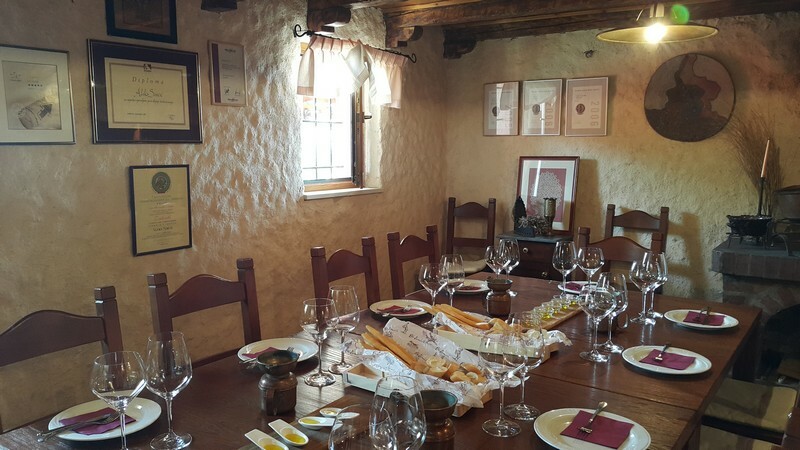 Visit the vineyards of the famed region of Goriška Brda and enjoy visits to the winemaker’s cellars for in-depth private tastings of both local and international wine varieties. Goriska Brda wine region has the highest yield per hectare of international awards of all Slovenian wine growing areas. Do not hesitate and book in advance to be able to meet our premium winemakers whose wines and their taste you will memorize for a long, long time. We will leave Ljubljana early in the morning and head to Brda, passing Vipava valley. 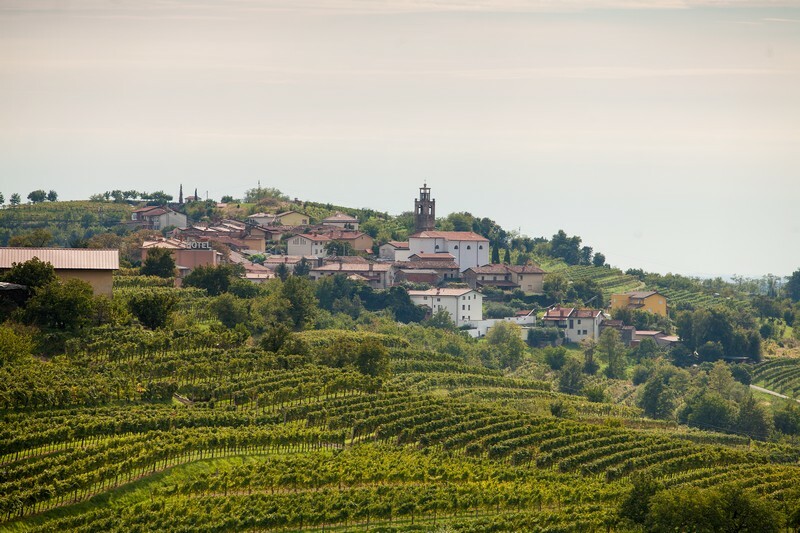 It takes approximately 1h 20 min to reach Brda, the land of wine, the land of golden Rebula wine and premium winemakers. During your drive, the guide/driver will give you more information about the winemaking in Slovenia and if you are willing you will learn at least one of the Slovenian national toast songs. 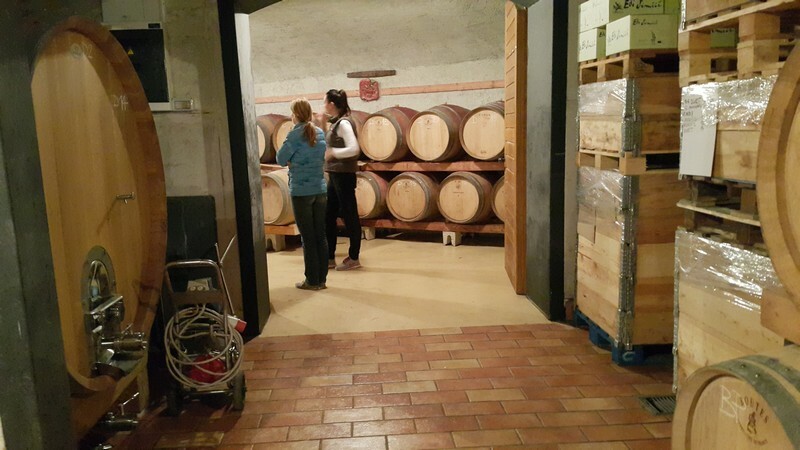 During the tour to Brda wine region, we will visit two wine cellars for in-depth private wine tastings. The winemakers we select for you are the very best ones of Goriška Brda, the ones with Decanter’s golden or platinum awards. You will taste the regional flagship variety Rebula (Ribolla Gialla) as well as well-made international varieties and their blends. In between, there will be time for lunch in a lovely village of Šmartno. After lunch, we will visit the lookout tower of Gonjače before we proceed to the second wine tasting. 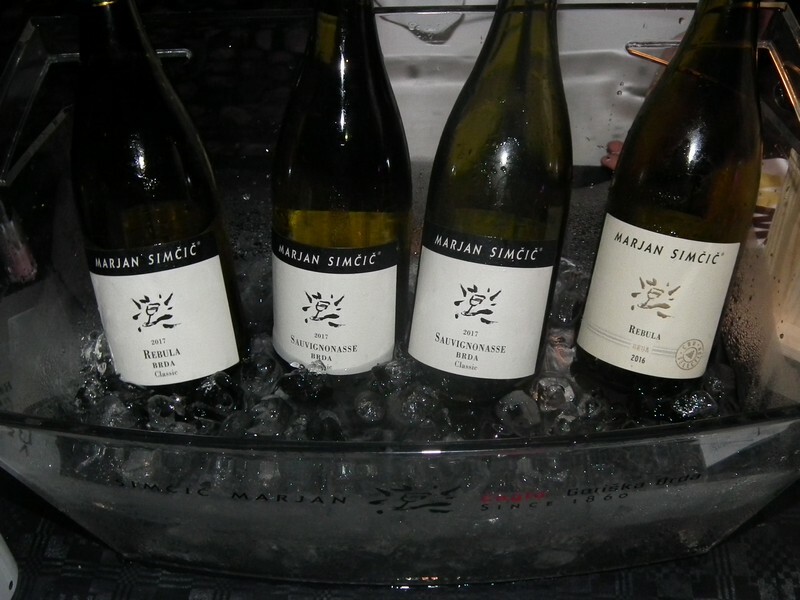 Do not miss this opportunity and meet premium Slovenian winemakers in their wine cellars. Listen to the story of the land and the philosophy of winemakers. At each wine cellar, the cold cuts of local products are served. Enjoy in the harmony of wines from the Goriška Brda wine region.